More than a hundred people have attended an interfaith event in Cardiff, aimed at tackling extremism in society. 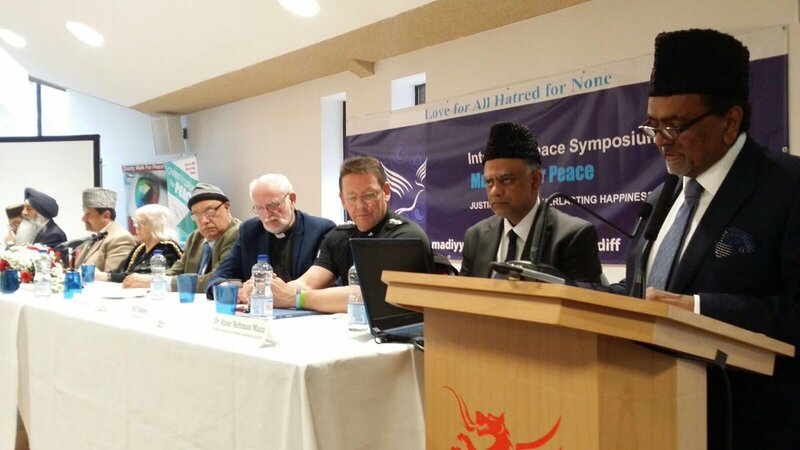 Organisers of the Interfaith Peace Symposium said they wanted to promote shared values across all faiths and help bring communities closer together. The peace conference is one of many being held across the UK, hoping to show that conversation can help prevent extremism. It is a message also being reflected in Amazon’s Christmas advert this year, which shows the friendship between a priest and an imam. Share the post "Interfaith event aims to tackle extremism"